Last fall, 2009, as a result of the bad economy costing me my VW Beetle, I was looking to carpool a ride to a social media education event in Marina Del Rey. I sent out an invite to a filmmaker group I belong to offering a free spot in the class in return for a ride and Tom Katsis, an actor I met briefly once before in auditions for one of my TV shows, responded right away. I learned on the ride from Agoura Hills -where I lived shortly before I had to give up my beautiful home in the long hard recession – on the way to Marina Del Rey that the lanky humorous Tom Katsis is, in addition to being an actor of serious late bloomer talent, one of the leading Abe Lincoln actors in America. There was an instant connection between Tom and me as we both are huge Abraham Lincoln fans. Tom and I quickly collaborated right there in the car and later over tacos on a web series we named “Lincoln is Back“. The moment I got home I began writing the script. Instantly, I felt the words of the great Civil War president flow through me. At the time, before my spiritual awakening spring of this year with the vision of a gentle 2012 in Italy that began all this, I was afraid to say that I was directly channeling Lincoln. Our greatest president is vexed with today’s politicians on both sides of the aisle and especially in the White House. Yes, I was psychic channeling because in less than 5 days I wrote the entire eleven web episodes, the equivalent of three half-hour long TV shows. I am a fast writer – one of the reasons I’ve been chosen to foster DreamShield – but I am not that fast. Abe speaks in our web series to America about his fears that a new slavery has taken hold of America, a slavery to corporations. 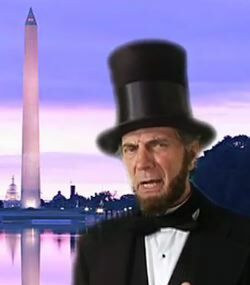 Here’s my personal favorite of the YouTube.com/AbeLincolnisBack series, where Abe talks about the Cornfield Battle of 1862 and the war on obesity America faces as result of too much corn in our diets. 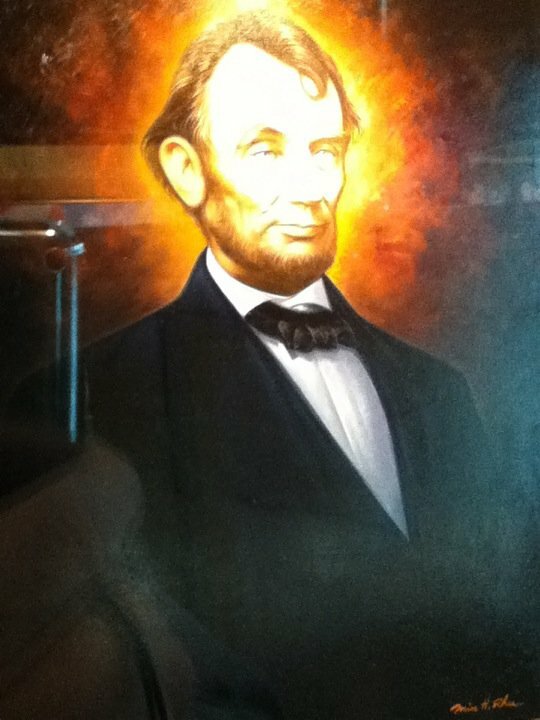 Go get ’em, Abe! For the 12/12/10 planetary mediation to switch America from oil cars to electric cars, exactly two years before what is to be the climax to the planetary meditations work with a huge global 12/12/12 event, I’d been guided to form intimate scale dream team in North Hollywood at the 9/11 monument. I made personal calls to a few people who know the site’s location, happy this was going to be simple. Tom had been unable to attend the amazing 11/1/10 mediation at the 9/11 monument and Abraham Lincoln’s spirit was upset with Tom for missing that event at the 9/11 monument as it was election eve. Abe wanted to be heard about voting for the individuals, not parties, who oppose, as he did while in office, unbridled corporate power. This time when Tom was called on to be at the monument today he promised to be there and ready for work. I’d already done a Reiki healing on Tom, to help him get over a case of shingles faster, at the site a week ago and so he knew the 9/11 monument’s location well. “Relax and enjoy the chemistry lesson of lifetime, Kenny. Sorry it’s such a gigantic download but we are getting the oil monkey off earth’s back, you know, kiddo,” adds David. “No more complaints. Keep it coming, angels,” I mutter into my pillow. I relax and start to dream, and lose the chemical data connection, but the clever angels keep feeding data to me in new creative ways. In one dream I am in a business meeting when I notice pencils on the conference table are all grouped together in a chemical formula pattern and I wake with a start, only to get more downloads to angel giggles. The flowing ocean of information, including machinery blueprints, come in flashes so fast and in such volume that I can only lie still and do my work as a willing receiver. The angelic downloads go on and on until the break of daylight when I finally get some real sleep. The next morning my bright eyed and bushy tailed roomie, Bradley Quick, rambles on and on about new software and gear while I help the lovable lug to haul in a file cabinet he bought at an estate sale. After the moving work is done I realize time is flying by and cut Brad off mid-techno-babble-sentence and hurry to the park past one of Bradley’s addiction clients who is on his way in for a session with Brad. Today it was my mission to visualize an America free of oil addiction. After the delays helping Bradley I was ten minutes late at the park’s corner. So I was happy to see Tom already waiting at the 9/11 monument as I hurry past the super tame squirrels in the park’s trees, who chatter and beg for treats. While we waited for an actor/producer pal of ours, Ramon Govea, one of DreamShield’s top dreamers, who only said he “might” be joining us, I used a solar reflector that I normally use for actor lighting to light up a crystal I’d borrowed from Bradley and placed upon the monument. The site is so activated by all the work we and the angels have already done here that it all comes to life for the planetary mediation quickly. Soon it’s 12:12 PM and time to go to work. Just Tom and me, but there are many people around the world tuning in on this work, helping from afar with rainbow bridges, a term used for remote work. It makes our little dream teams very powerful. Just last week I did a spur of the moment meditation at the monument with Nadia Arevalo, a volunteer for our 10/10/10 event, where there were 200 amazing people participating in LA, not counting Greece, Italy and Nashville. I’ve run many big projects in my life, from skyscrapers to Oprah’s studios, but nothing has taken off as fast or as international as DreamShield has. 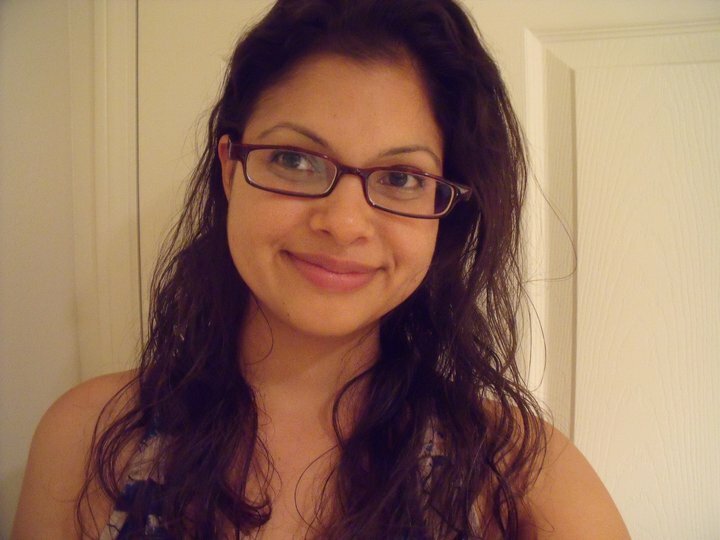 Dr. Sarah Larsen, who hosted the LA event, had put together a crackerjack team of volunteers, including the super competent and delightful Nadia. Nadia met me at the NoHo Coffee Bean to take the guest list from 10/10/10 and turn it into an email list for us. As the biz meeting ended, I invited Nadia visit the 9/11 monument as it’s become such a key site for DreamShield Planetary Meditations. It’s never the same twice and always amazing. After a short ride to the park I walked Nadia through the sacred geometry of the 9/11 site and introduced her to the vortex tree. We grabbed hold of the top of the triangle’s solar light panel and began to mediate. Suddenly a odd looking runner with a mop of curly red hair broke from the running trail and asked, “Found any keys?” We shook our heads “no”, a little stunned someone would ask two people in meditation, grabbing onto a solar light pole, for keys. The odd character sprinted off without another word. “You’re right! 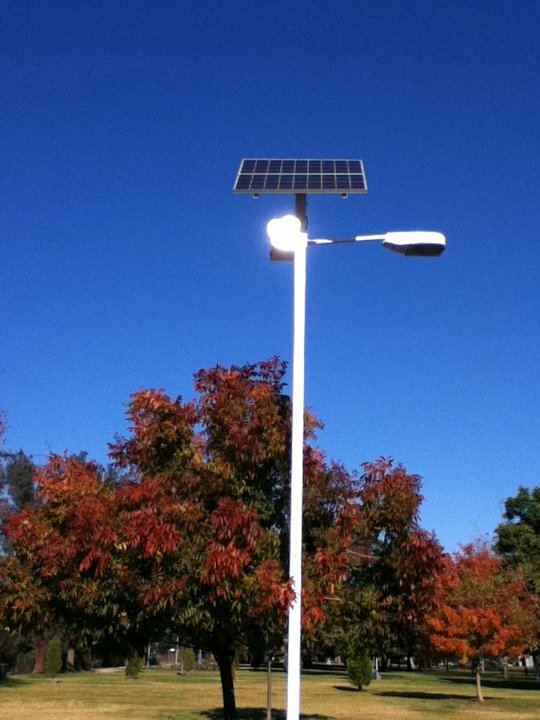 Let’s turn this light pole in our minds as though we have keys to unlock a tumbler in the earth!” Nadia and I slowly shuffled our feet until we reversed positions around the solar light pole, while seeing it turn like a great key of light in our minds. Whoosh! 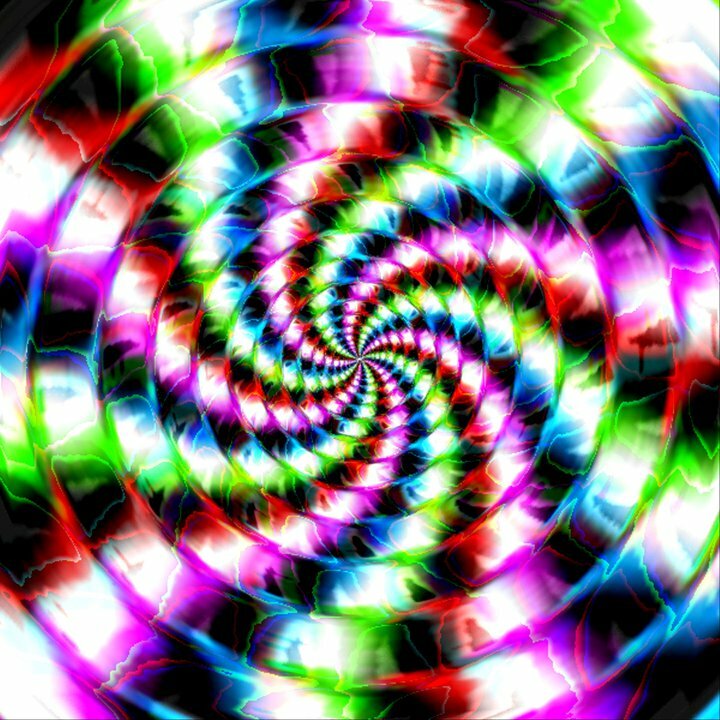 A colorful explosion of swirling pinwheel beautiful psychedelic energy, running at ground level beneath the DreamShield, raced around the world! It looked so cool, something like this picture to the right. As Nadia and I left the park I could see the rainbow energy filling the world with color, light and love for transformation. So by, today, 12/12/10, I have full confidence that Tom and I will see miracles here at the monument, a beautiful sunny day where it is 80 degrees versus the blizzard back home in Chicago. For such a small event, in human scale, the downloads and guidance were incredibly complex, including a science lesson that came when I was told to turn on the TV at a precise instant for useful info. And what do you know a science show popped up on the TV that was on about electromagnetic energy transmission through crystal to power flat scree TVs! 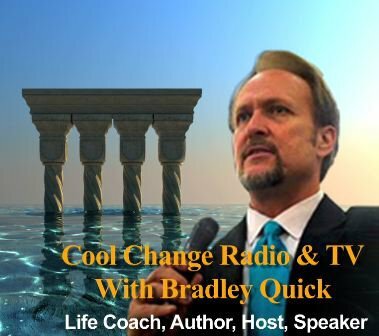 That info is why I borrowed Bradley’s crystal, a big beauty of a orange crustal, which I set atop the 911 monument. See the orbs in this photo upon one of the three solar panels that form a triangle of powerful clean energy? This showed up a few days ago in a my pre-visioning work. I take thousands of photos for my work at BuzzBroz and I’ve never see light glare form orbs like these. That’s a square box. Not a series of flood as it appears. As Tom and I take up our 12/12/10 12:12 planetary mediation positions I tell him about the power of the trio of lights like the one to the left photo that handle the 911 monument and the many more solar lights, scattered around the rest of the amazing park that also has a statue of the lost pilot Amelia Erhart. I tell Tom about the happy pinwheel of glorious and energy that Nadia unleashed, that there is nothing be sad or angry about this sacred place any longer. The grieving is done and the angels of flight 11, headed by David Angell, want America to move forward again as the last great hope of the earth, as Abe once said and has never been more true or needed than today. I tell Tom, as we are now deep into the vision,”See the black energy of the cars of the 170 freeway floating past? 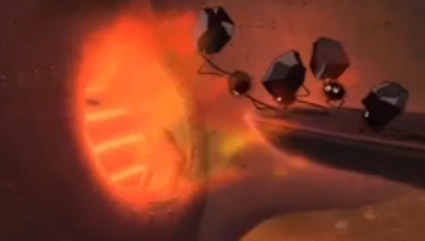 They look like those little black soot sprites in the film SPIRITED AWAY. These are the spirits of dinosaurs who died in tar pits and over eons became the oil of today. But this oil, which at first was raised from the earth by hard-working Americans from our own part of the earth, and was therefore spiritually pure, has sadly become tainted by greed, theft, wars and countless lives lost. “I see it. Like veins in America’s body” Tom says with a nod, his eyes still shut tight. “Amazing,” says Tom, voice cracking with emotion. He lets out a deep breath. “Right on, Abe,” I add. With the help of Abe and the angels, Tom and I lower the golden pyramid, close down the planetary meditation and leave the oil sprites to their important mission. A mission of finding the minds and talent who will receive the celestial downloads that I was blessed to receive and transmit. Tom and I pack up the crystals and gear and happily head for a celebration lunch to a nearby little hamburger joint that sits on North Hollywood’s Riverside and Tujunga, beneath the buzzing 170 freeway. Lunch never tasted so good and the freeway never sounded so mystical. Enjoying these amazing spiritual adventures? Make a PayPal donation today at DreamShield.org.